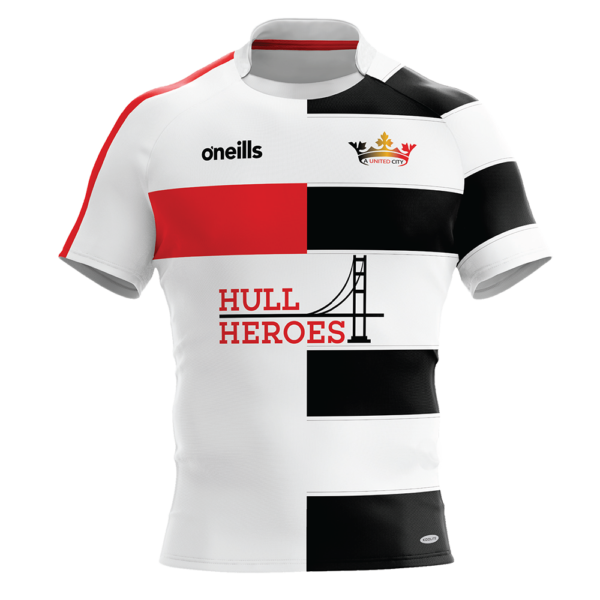 These unique rugby shirts where used in the charity match which united Hull FC and Hull KR against a rugby union select team. The match was the first time the Hull teams had combined with players from both teams in a unique league vs union charity match. These replica shirts make a fantasic collectable and are available in very limited quantities. 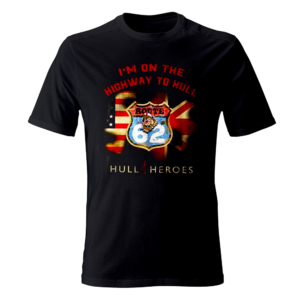 Once the supply has been sold they will not be re-issued so grab yourself a really unique piece of Hull sporting history.